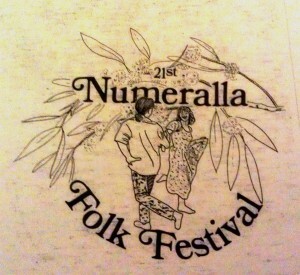 A long standing tradition of the Numeralla Folk Festival is the unique t-shirts. 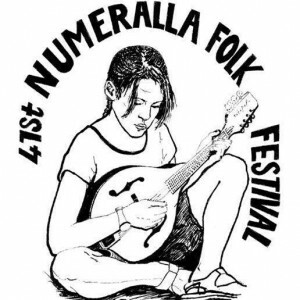 Each year an artist sketches a scene depicting pioneering life or a snapshot of the festival. 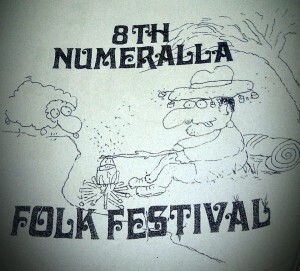 This sketch is then screen printed on to a t-shirt, which can be your personal reminder of a great time at Numeralla. 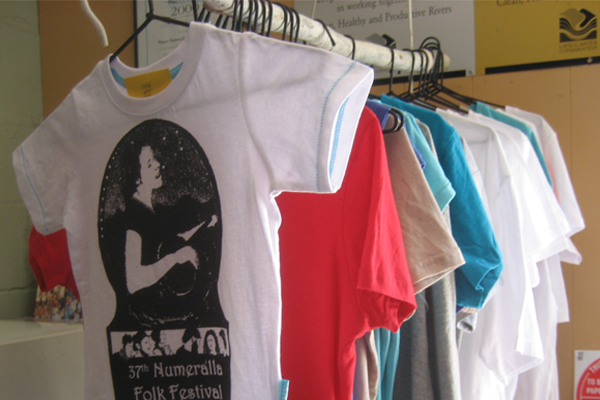 Many regulars festival goers boast an art gallery in their chest of drawers! 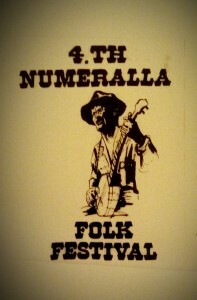 At half the price of most festival shirts, these are a must-have.